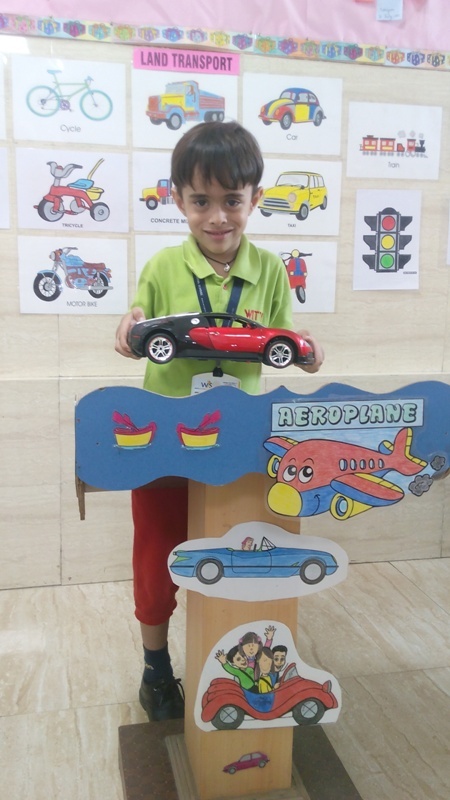 On Wednesday, 31.08.2016 the Little Wittians of Sr. Kg A and B did a Show and Tell activity for the theme of Wheels and Wings, where they spoke about the various modes of transport and its uses. Their little voices filled the mini auditorium as the children enjoyed speaking about their favourite transport toy. 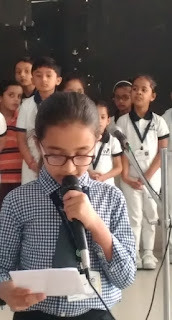 They also got a hands on feel of being on stage and speaking on the mike. 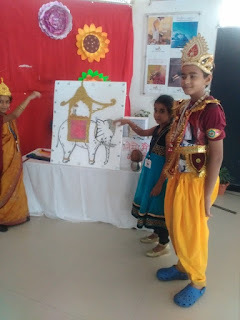 It was a quite a confidence building activity for the children and a creative way of re enforcing the concept as well. 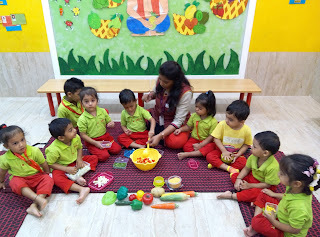 Introduction to Potato as an Underground Vegetable..
Children of Play Group were introduced to Potato as underground vegetable. They brought boiled potato and enjoyed peeling it. The soft touch, the tender care, the delicate skin, the closed eyes and a warm cozy lap were the sight of excitement for the twinkling eyes of Nursery. 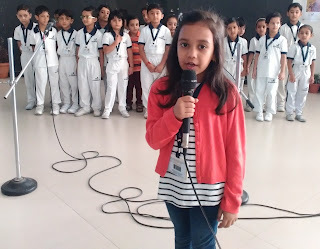 The Guest for the day was Little Champion Kinana. 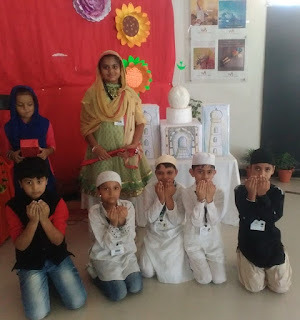 The proud parent of WIS family Mrs. Fatima very nicely explained about the new born and the care that needs to be taken for nurturing the baby. Children enjoyed making baby rattles. 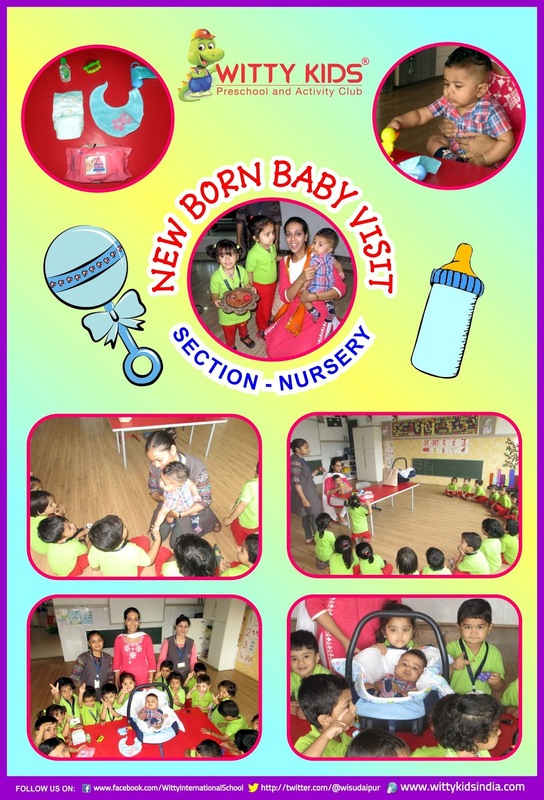 Children enjoyed the baby visit. 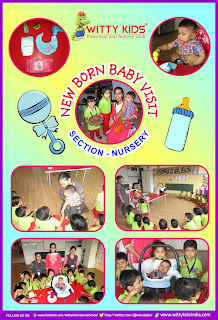 They fulfilled their curiosity by touching the baby, his accessories and learnt about them. Today a Reader, Tomorrow a Leader..
Reading the morning newspaper is the realist’s Morning Prayer. 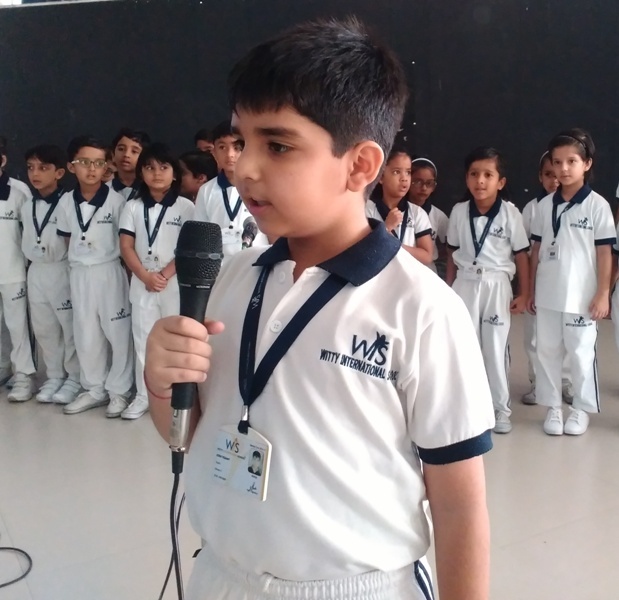 To encourage and incorporate the habit of newspaper reading, Wittians of Grade-I represented themselves as young news reporters to deliver news headlines from various fields as Sensex, Politics, Bollywood and Sports. 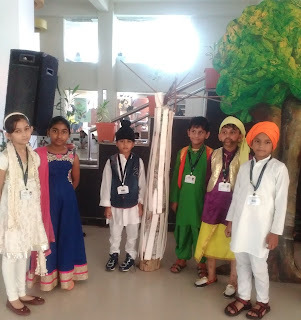 All the children were motivated to participate more and more and overcome their stage fear. 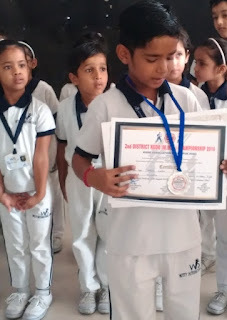 Witty World has always emphasized on good health and healthy eating habits for children. Cooking is not only lots of fun but also a valuable learning experiences for young children. 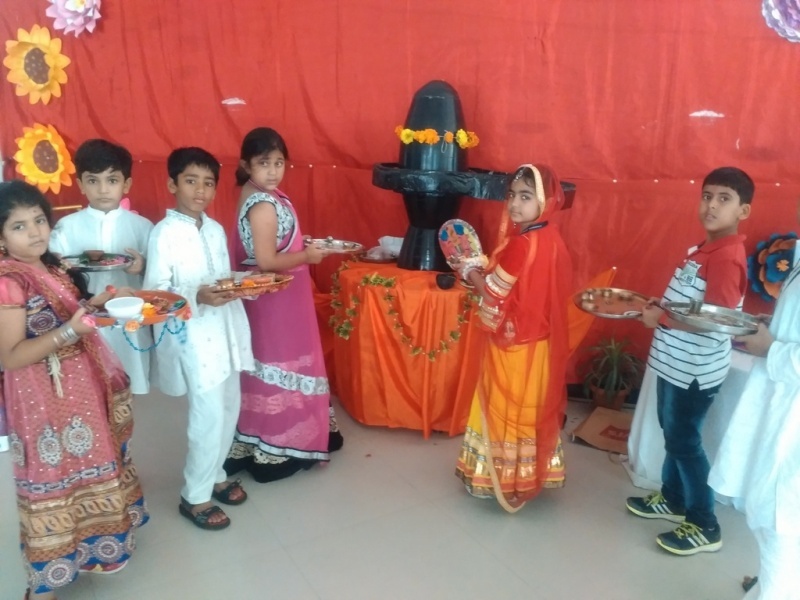 To further inculcate this habit, “Healthy Bhel Day” was organised. The knowledge gained from it was better ingrained as it coincided with the monthly theme "Fruits and Vegetables". 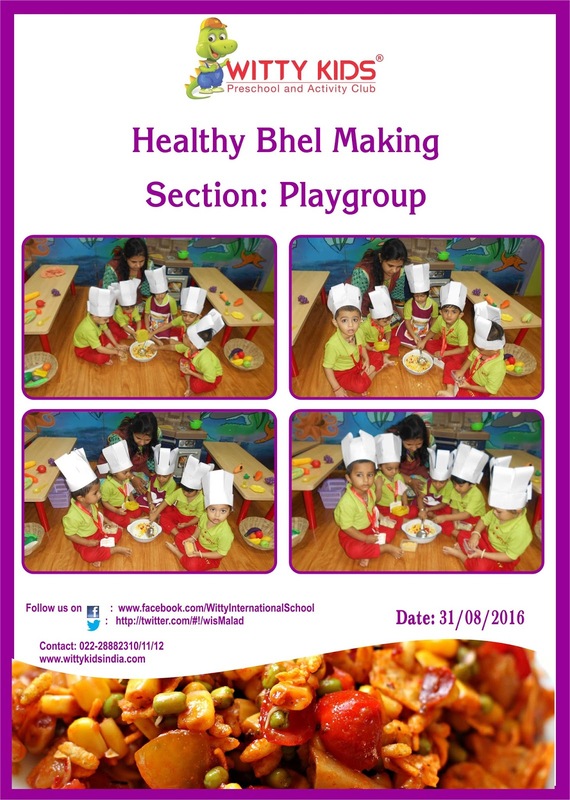 Children of the Playgroup section at Witty World made Healthy Bhel on Wednesday, 31 August 2016. The little chefs had brought different chopped vegetables like tomatoes, cucumber and boiled corn in their tiffin. They mixed all the ingredients in a bowl, added salt to taste and garnished it, with coriander leaves. 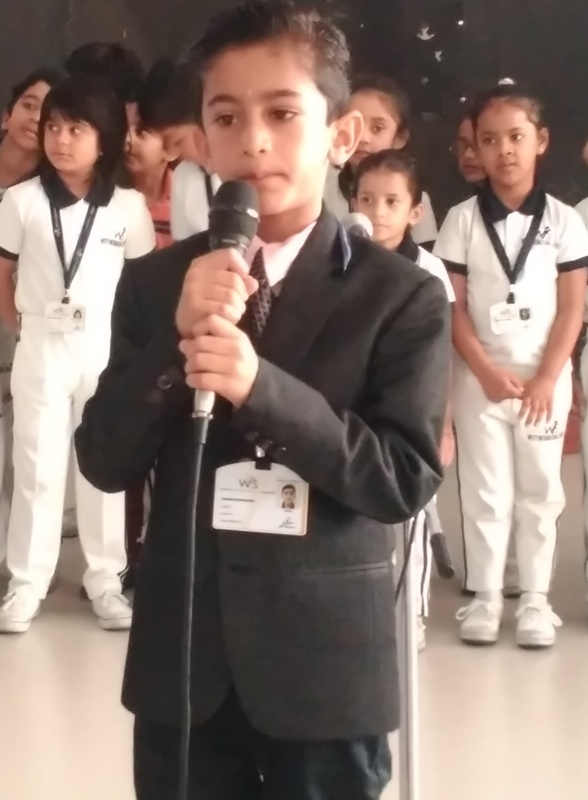 The presentation was mouth watering. 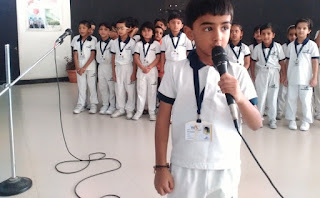 All the children enthusiastically took part in the activity. 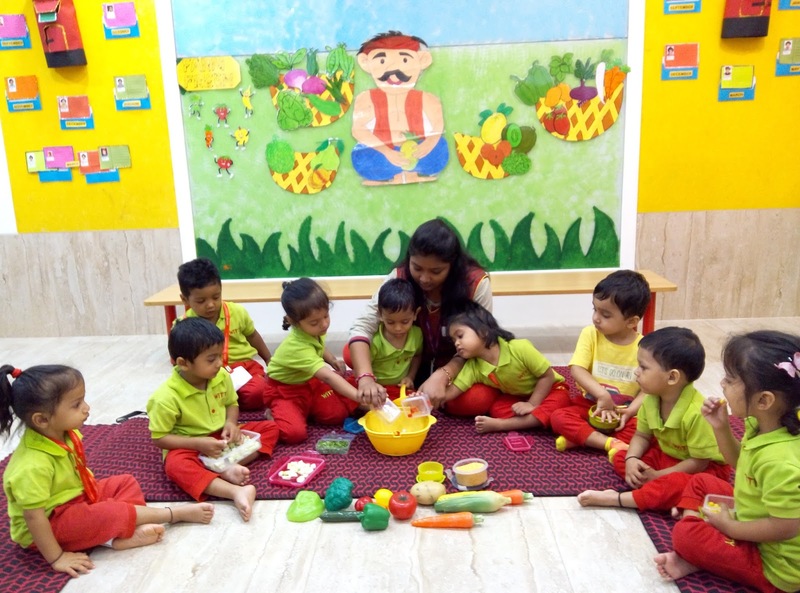 It was amazing to watch the little Wittians role play being master chefs and preparing healthy bhel with their teachers. 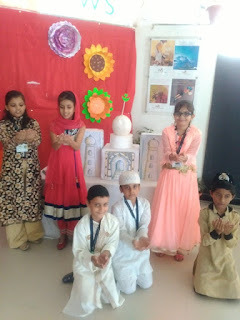 The children were very proud of their creations and were eager to taste it. 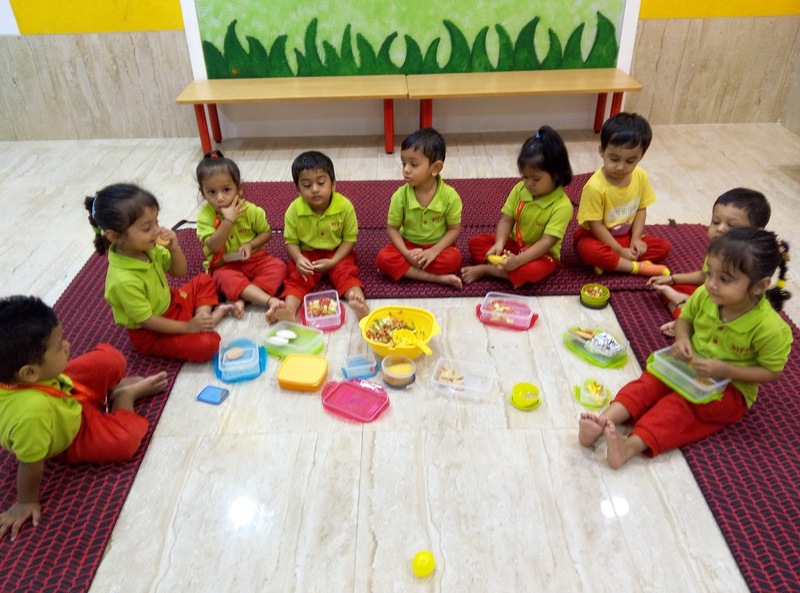 Children enjoy cooking, especially at this age, where they want to experiment doing everything they see. 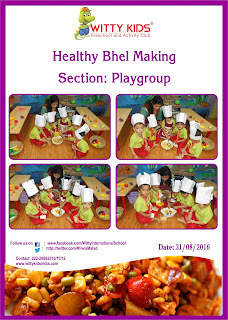 Little chefs of playgroup section at Witty Kids celebrated “Healthy Bhel Making Day” on Wednesday,31 August 2016 . 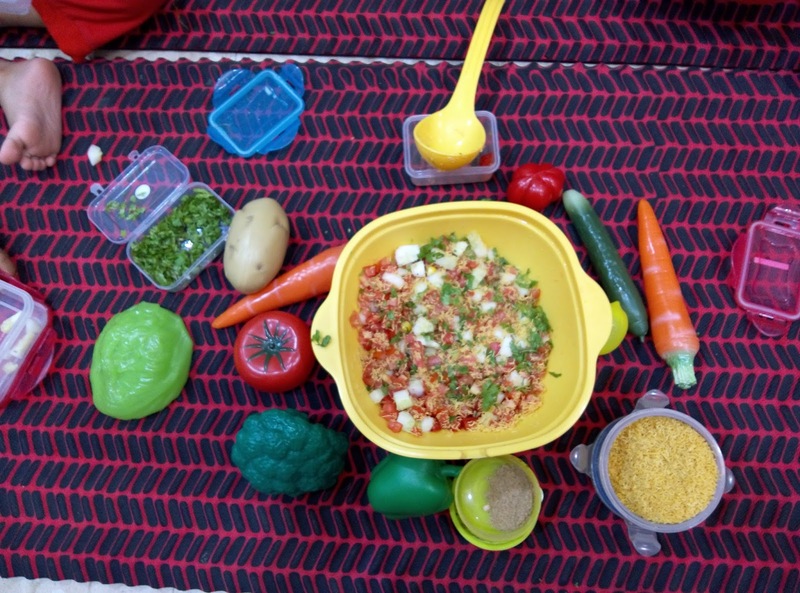 Children brought different chopped vegetables and sev in their tiffin with which our tiny tots prepared Healthy bhel. 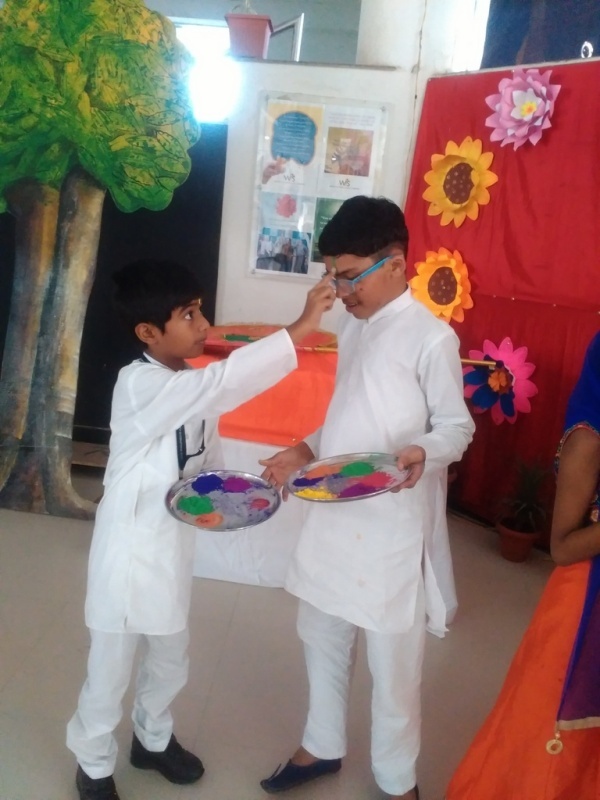 They mixed all the ingredients in a bowl and as the bhel was ready they relished the yummy bhel. 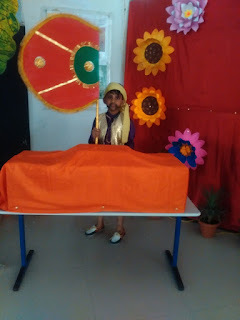 Today parents of toddlers visited the Witty World. 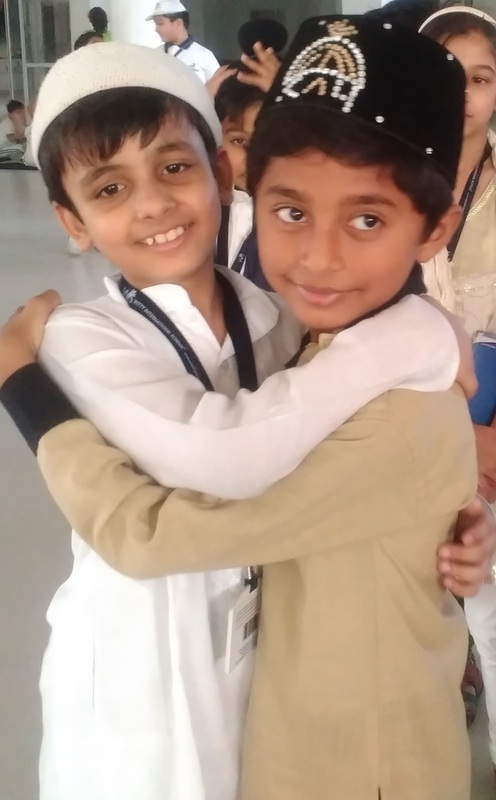 They were full of energy, love and affection. Parents along with their children explored and enjoyed reciting their favourite rhymes with great zeal & enthusiasm. They had a great time singing rhymes. 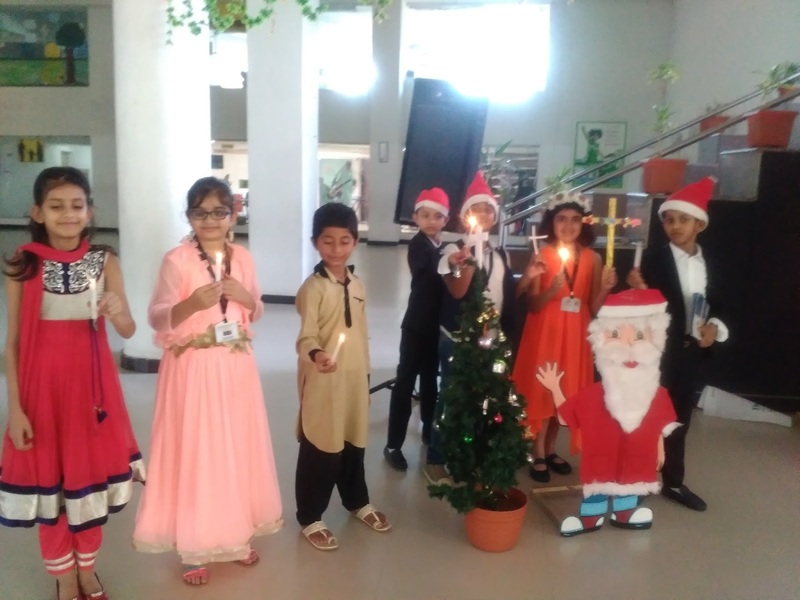 Children along with their parents enjoyed dramatization of rhymes with the help of hand puppets. 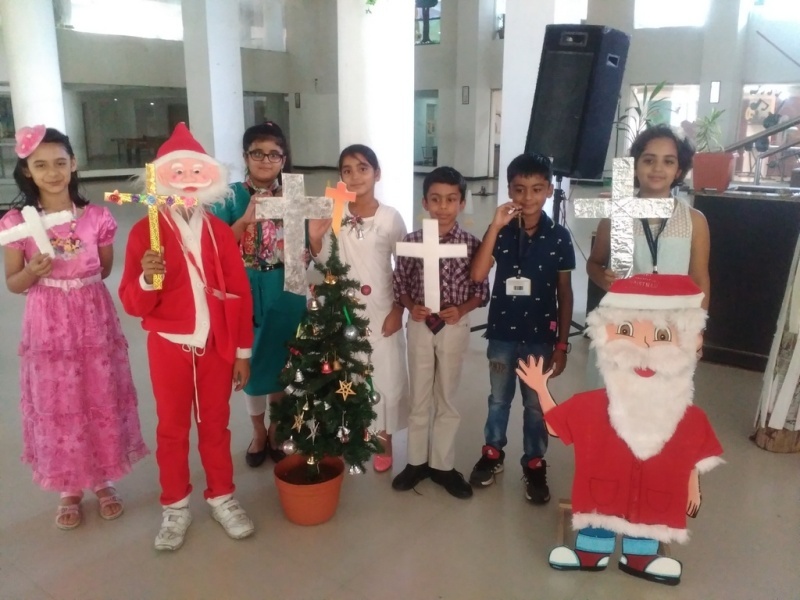 It was fun activity for parents and children that helped children’s literacy and numeracy and brushed up their Nursery rhymes. Children of Sr. KG A and B enthusiastically participated in Show and Tell Activity based on Transportation. They brought different transport toy from their home and spoke a few lines about it. They also posted picture cutouts of transport and enjoyed showing the same to their friends joyfully. 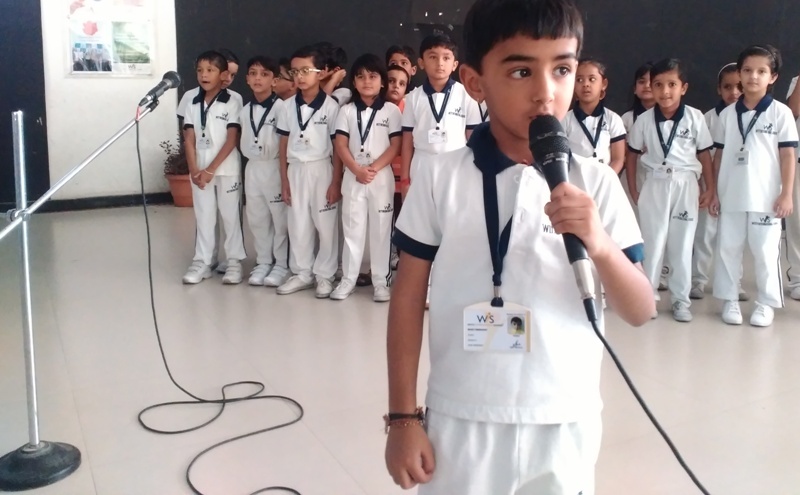 These activities help children to speak up and show their talent. 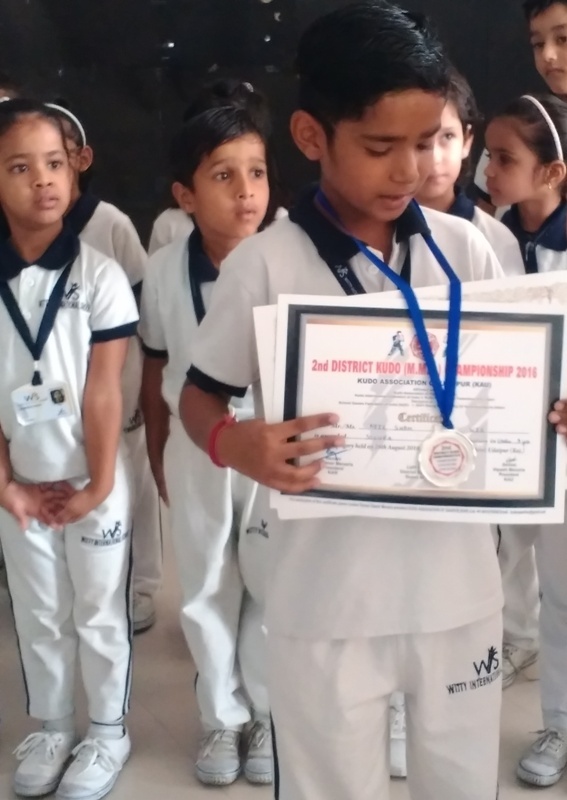 The little Wittians of PG learnt the importance of Fruits in our daily life. 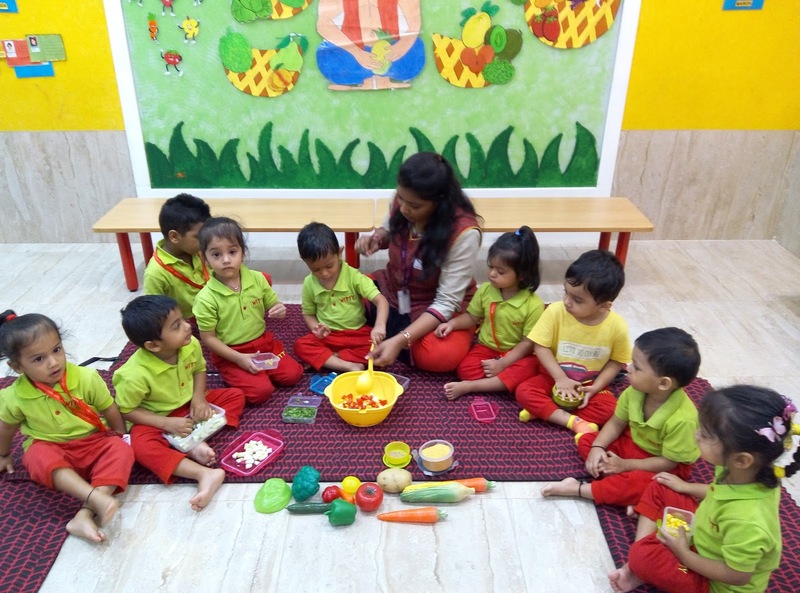 They learnt about the different fruits, their color & characteristics. 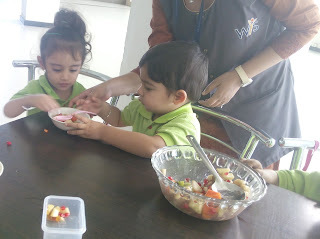 They were also told about the healthy fruit eating habits like how to wash the fruit, peel the fruit etc. Children enjoyed making colorful fruit salad & shared it with their peers. The sparkling stars of Nursery enacted the rhyme “Humpty Dumpty” on Monday, August 29, 2016 with a lot of excitement. 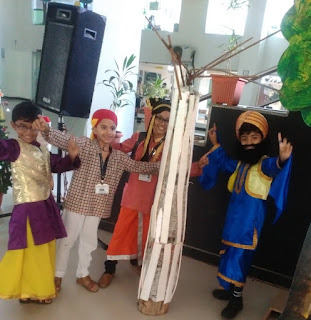 The kids came in characters of soldiers, kings, Humpty Dumpty and horses. 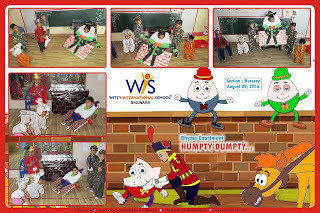 Through this activity, kids understood the meaning of rhyme Humpty Dumpty and they also related the ‘H’ sound with Humpty Dumpty. 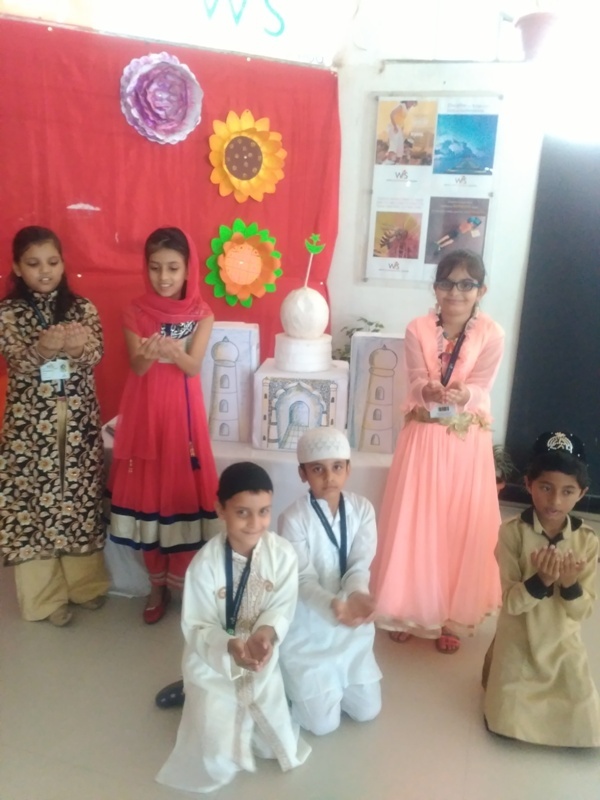 Wittians of Grade –III enjoyed an activity based on ‘Celebration of Festivals’. 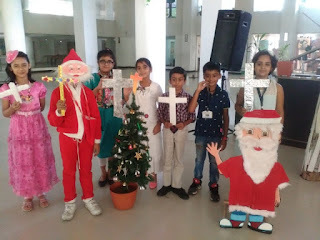 They celebrated Various festivals like Holi, Diwali, Eid, Lohri etc. Wittians enthusiastically came dressed in beautiful attire, exchange gifts and shared sweets with their Friends. Through this activity, they not only learnt about different traditions and reasons for Celebrating them but also imbibed the values associated with these festivals. 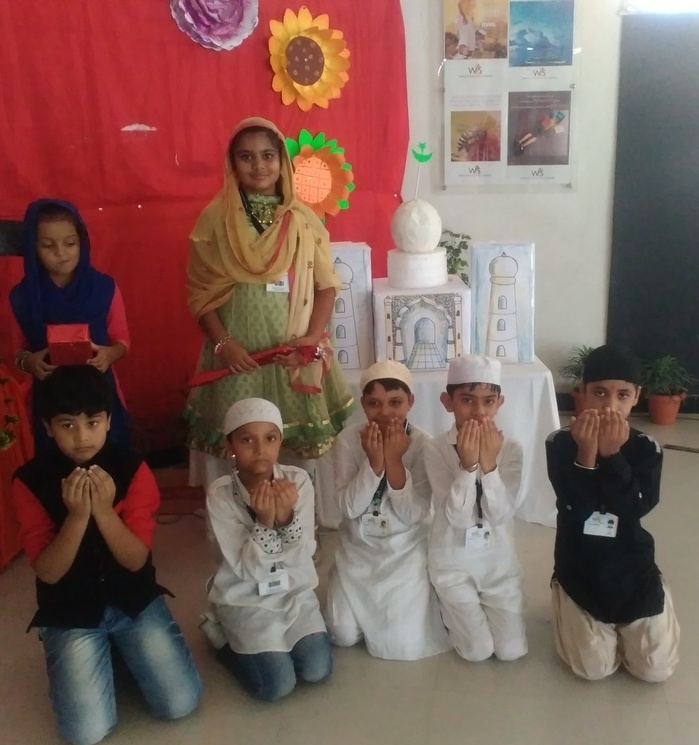 Wittians tried to give the Message of Communal Harmony not only to their peers but to the society as a whole! !